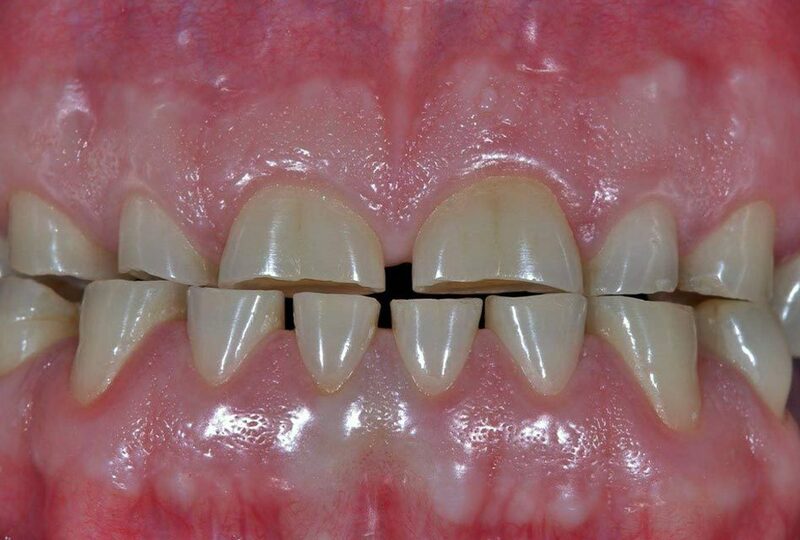 Attrition is the loss of structure at the tip of teeth due to wear. 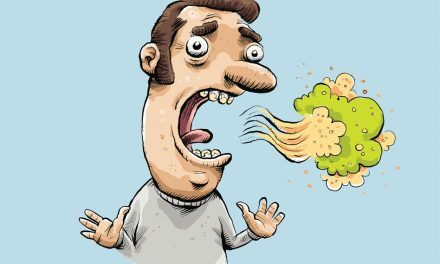 The forces that cause that wear come from the opposing teeth. 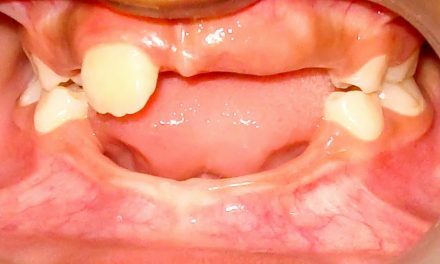 Attrition initially affects the enamel and, if unchecked, may proceed to the underlying dentin. 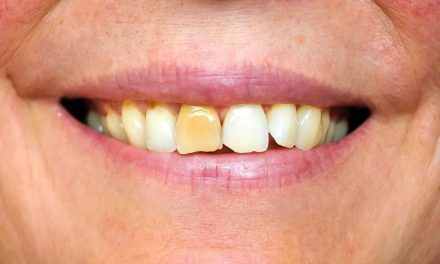 Once past the enamel, attrition quickly destroys the softer dentin. 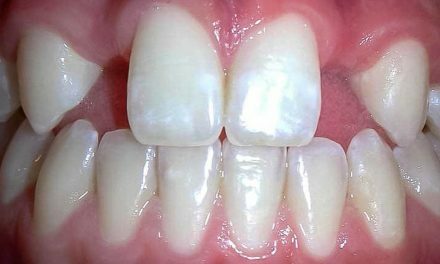 The most common cause of attrition is bruxism, which is a paranormal function al called tooth grinding.